We are into the rapidly fast growing world and Keeping in mind about today’s busy world, eDrafter.in has taken a New Innovative Step and Introduced a new feature called – Print on e-Stamp Paper. It’s a small yet useful initiative taken by us to provide more hassle free Legal service of getting the Drafted Documents printed on e-stamp paper by just sitting at home. Yes, you heard it right! Just Upload your Document and we will print it on e-stamp paper and delivered it to you at your home. The highlight about our this service is that with print service we are also providing the Additional service of Notarial Service.It will surely act as a cherry on cake for you. STEP 1– Upload your Drafted Document. Upload your Drafted Document at our Print on e-Stamp Paper Section. Select your Document and Click on Upload. 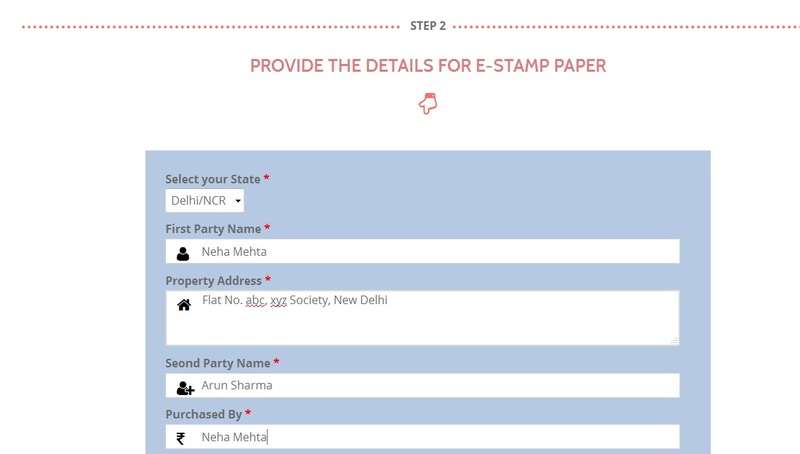 Step 2 – Provide the Details for the e-Stamp Paper. Provide the Details of the e-stamp paper on which you wish to print your drafted Document. After that Choose your choice of e-Stamp Paper with the Stamp Duty amount. That’s it! Provide your Choice of Delivery Address and we will print your Documents and delivered it to you through your choice of mode safely and quickly. Ques – How to Print Content on Stamp Paper? Ans – The Printing on e-Stamp Paper should be start from below the Line where written as Type Or write below this line and print the rest of the content on plain paper and attach the papers by providing Page Number to each Paper. 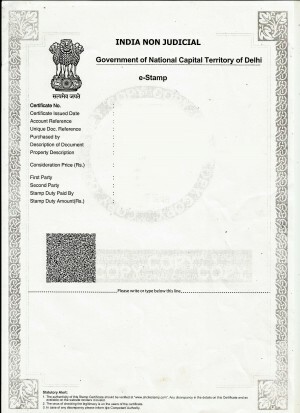 Ques – Can e-Stamp Paper be generated by anyone? 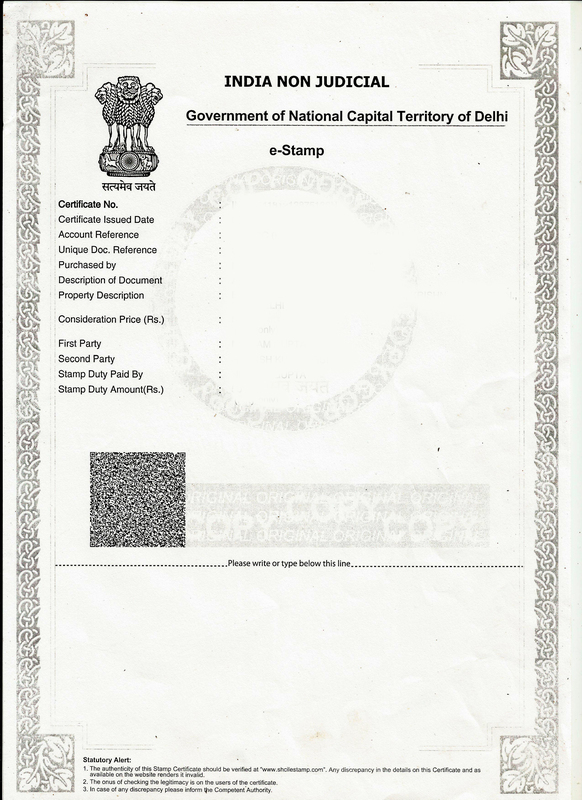 Ans – No, Delhi’s e-Stamp Paper can be generated only by the Authorized Agents of the Government. People cannot print/generate by themselves. To get the one they have to approach to the Authorized Vendors OR Institutions. Ques – What if the Content has been printed wrongly? Ans – You have to purchase a new e-stamp paper and carry out the process of printing on a new one and you can refund the wrongly printed e-stamp paper to the concerned Department by writing an Application stating the reason for refund and Department will refund the Stamp Duty by deducting 10%.